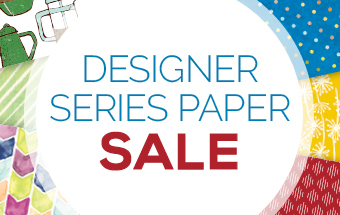 The buy three get one FREE Designer Series Paper sale is here! Details - The sale period is from October 1–31, 2017, and there is no limit to how many times you can buy three packages of Designer Series Paper and get one free during this sale. You choose which three packages of Designer Series Paper you will order from the sale items and which package to receive for free. Tip - If you are ordering any paper in the $10.00 range, you can select a paper that costs $13 or $11 for your free paper. It will automatically give you the 4th paper you order as your free choice. 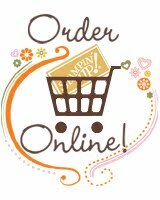 If you are a customer of mine and would like to only order 1 or 2 packs of the paper, e-mail or call me with your item numbers and when I get other paper orders I will place them all together and give you the discounted price when everything is finished and I have calculated the savings. . I will be placing these orders on October 27th to give every one time to contact me with your selections. 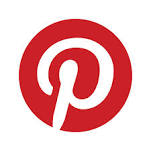 Any questions leave a comment below or call or e-mail. Thank you! 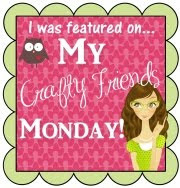 Stampin' Blends will be here tomorrow! 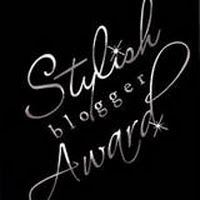 Stampin' Blends coming November 1st!